If you were to believe the sound bites about tuition at public institutions in Texas, it would be easy to assume higher education is an unchecked behemoth that wastes money and wreaks havoc on students. While it is certainly true that there is room for improved efficiency — as evidenced by UT-Austin president Greg Fenves’ emphasis on the issue in his inaugural address — it is time to take a clear-eyed look at the facts. The UT System Board of Regents has approved a 3 percent increase in tuition at the University of Texas at Austin for the next two years. But wait, didn’t UT-Austin just have a tuition increase? Actually, no. Tuition at our flagship institution has been frozen since 2011. In fact, when compared with its peer cohort, UT-Austin has the second-lowest tuition cost. It was also ranked the 13th best-value public college nationally by Kiplinger for 2016. When you consider how the deck is stacked against higher education in Texas, this is pretty extraordinary. Over the last three decades, when you adjust for inflation, UT-Austin has weathered a 40 percent decrease in general appropriations from the Texas Legislature. Those funds now account for about 12 percent of the university’s budget. Last session’s 4.5 percent increase in appropriations was a step in the right direction, but it was simply not enough to account for cuts in 2011. With state support so slow to rebound, the 3 percent tuition increases fall short of even accounting for inflation, which would require an 8 percent increase over two years. In 2003, in acknowledgement of the precipitous declines in state appropriations, the Texas Legislature transferred authority for setting tuition at public universities to the boards of regents. Deregulation actually resulted in a dramatic slowdown of tuition increases. When the Legislature still controlled tuition, UT-Austin’s tuition increased 190.48 percent from 1993-2003. Since 2003, under the advisement of universities themselves, the rate at which tuition increases has slowed by more than half. 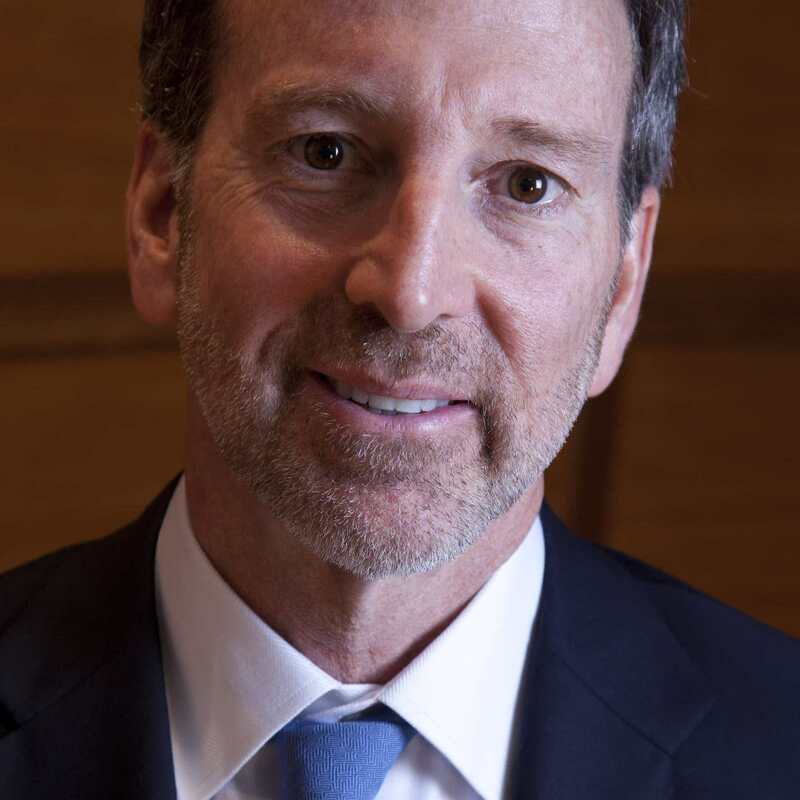 The University of Texas System regents, as well as Chancellor William McRaven, carefully considered these modest tuition increases. The regents have also authorized record outlays from the state’s Available University Fund to help control tuition costs. Many leaders under the pink dome are asking renewed questions about tuition, and they are legitimate questions, but the answers are pretty telling. 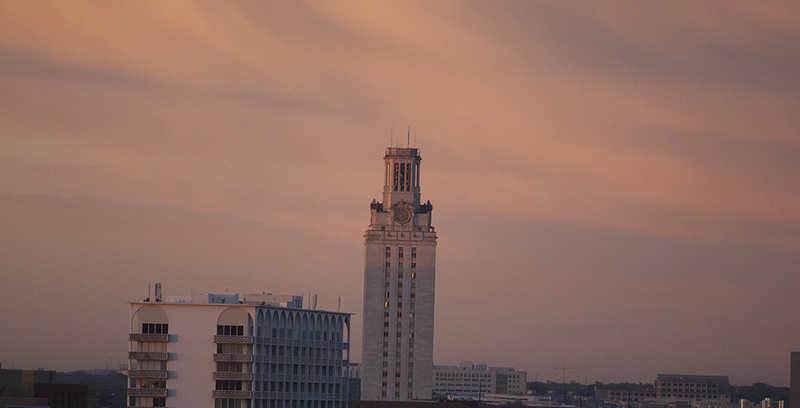 As a top Tier One research institution in Texas, UT-Austin has the highest four-year graduation rate in the state among public universities. Timely graduation is the best insurance for an affordable degree, and UT-Austin’s goal is to increase its four-year graduation rate to 70 percent this year (the current rate is 57 percent). As alumni, we understand better than most that families expect our flagship university to offer not only a premier educational experience but also an affordable one. Our promise to Texas as a university of the first class is to balance both. Alumni are doing their part: The university just concluded its most successful capital campaign in history ($3 billion), and the Texas Exes alumni association has awarded a record $3.43 million in scholarships. We encourage legislators to build on their recent support of higher ed, not back away from it. Without the new funds generated by the tuition hike, we may experience a decline in our progress toward a higher four-year graduation rate and have fewer opportunities to provide supplemental student-success programs. Without these funds, UT-Austin may lose out on the ability to recruit and retain the best and most diverse faculty. That would be bad for students, bad for the university, and bad for the state of Texas. Disclosure: The University of Texas at Austin is a corporate sponsor of The Texas Tribune, and Antonio Garza is a donor to the Tribune. A complete list of Tribune donors and sponsors can be viewed here.